Creating high-quality, attractive labels for your products or business is easy. 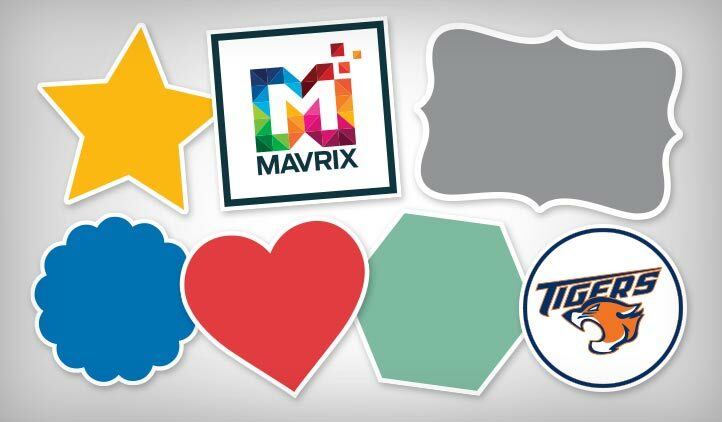 Add a bit of style to your custom stickers and labels with shapes. Choose the style you like and add it to your design. Change the colors to suit your branding or style.